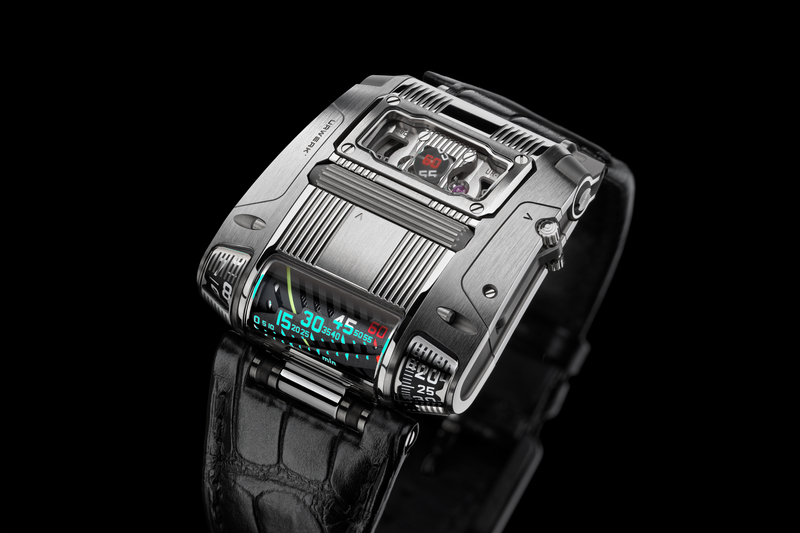 Urwerk recently unveiled their newest creation, the UR-CC1 King Cobra Linear. This unique luxury watch features horizontal linear retrograde hours and minutes displays, with jumping hours. 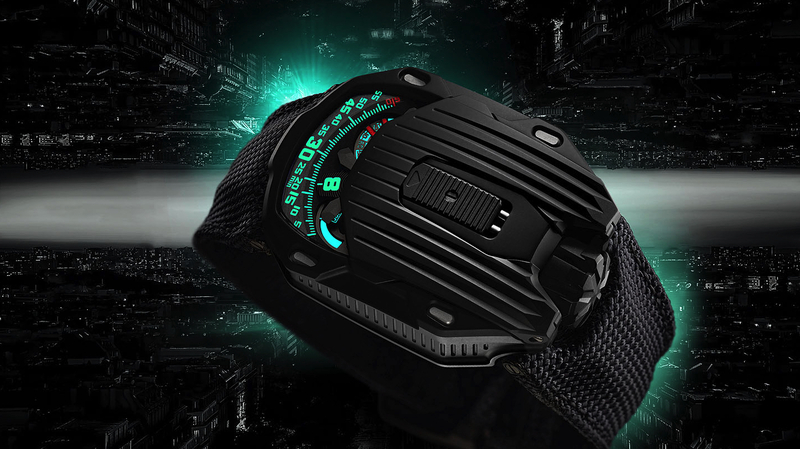 The UR-CC1 King Cobra also features an unprecedented seconds display, which shows both digital and linear seconds. The UR-CC1 luxury watch comes in either grey gold with a titanium baseplate or black gold with a titanium baseplate. In watchmaking, precious metals are generally not used as a base for black or grey cases. Instead most black and grey cases are created using steel or titanium bases. 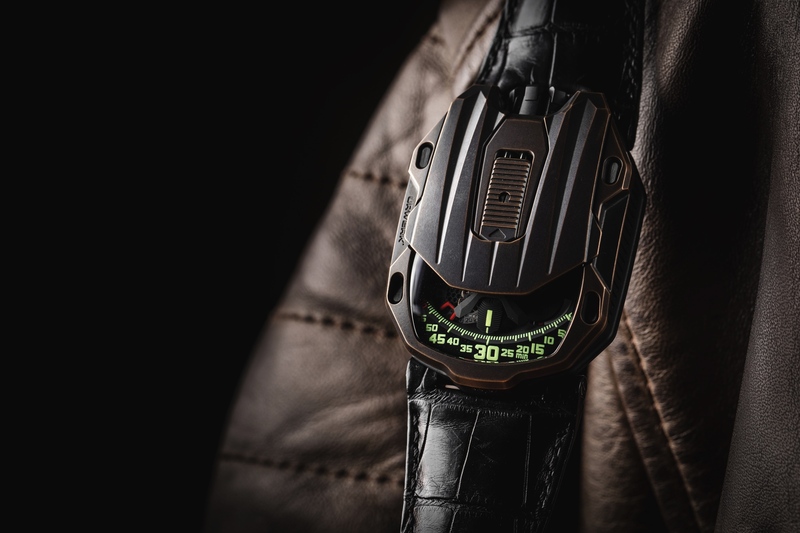 Urwerk has found a way to offer consumers the dark finishes that are so popular these days, without sacrificing the precious metal that is expected on luxury watches in this price range. 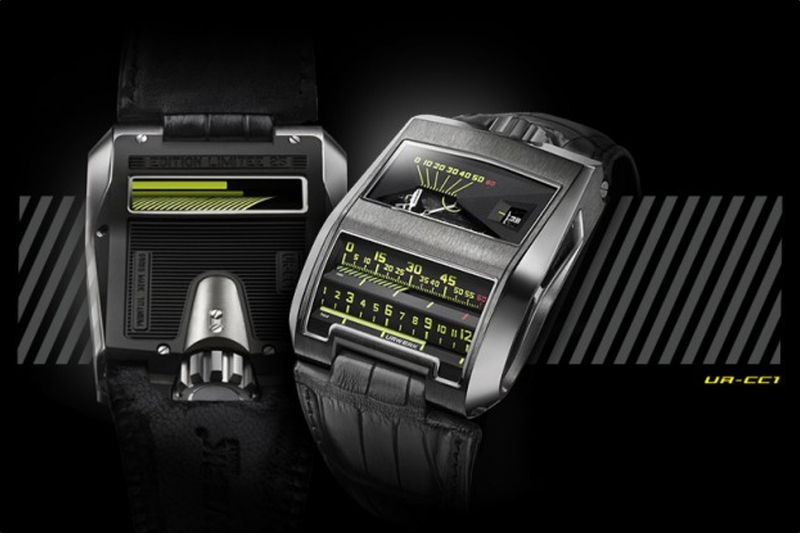 Using black or grey gold is not a world’s first in watchmaking, just another example of Urwerk’s originality.